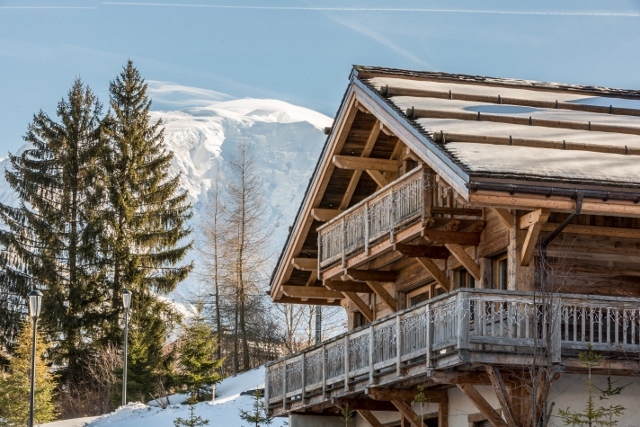 At 1200 meters altitude, the chalet offers an unobstructed view of the Mont-Blanc chain and the chain of Fiz. 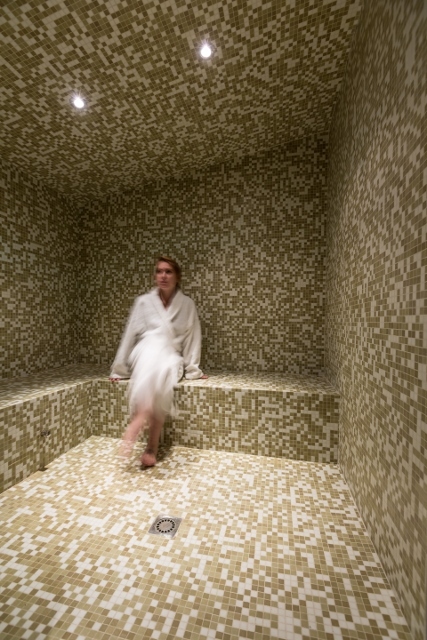 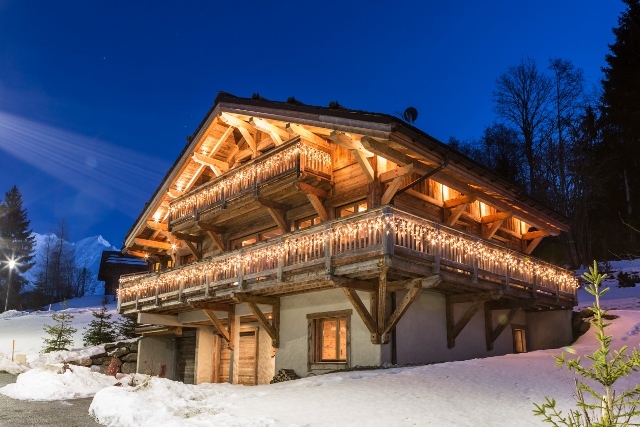 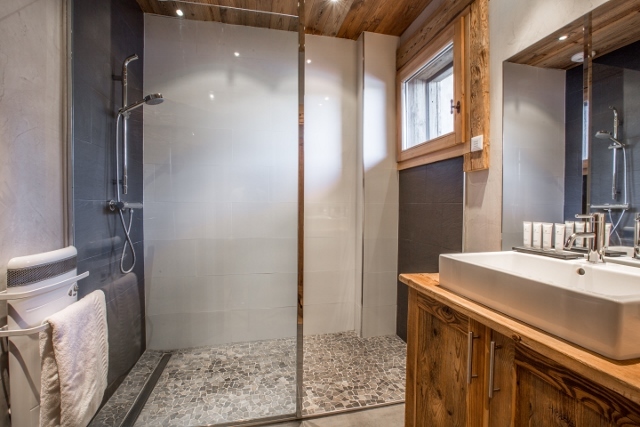 Ideally located in Saint Gervais, near to Megève and the ski resort Le Bettex. 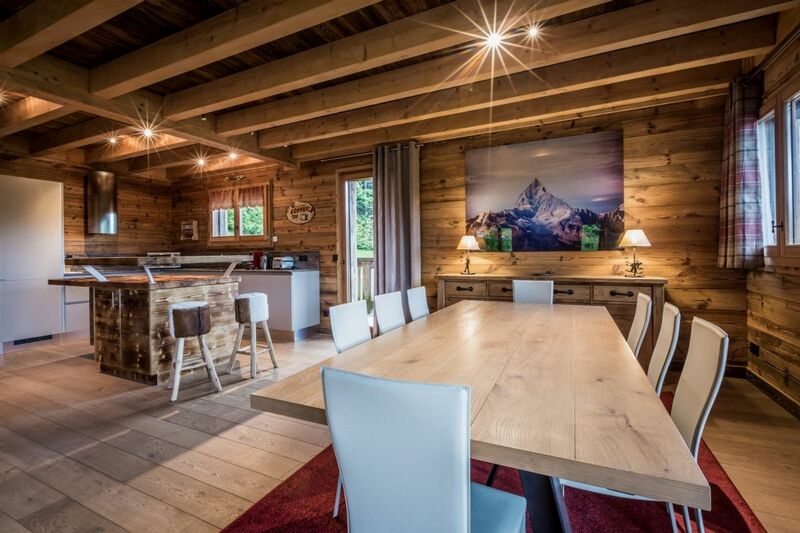 A small haven of peace which offers peace and serenity, surrounded with sports and playful activities in summer as in winter. 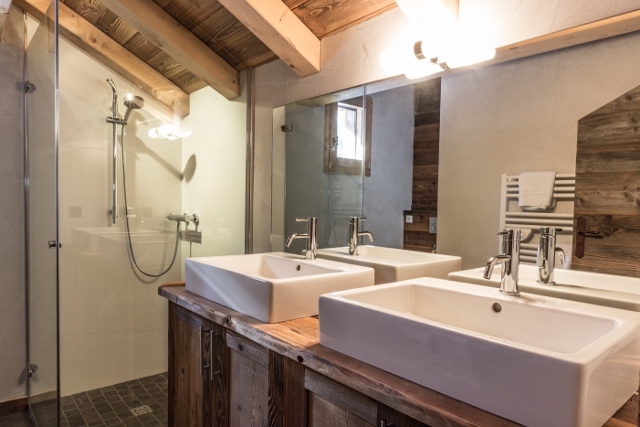 In a quiet residential environment, close to the ski resort of Bettex, it consists of three ensuite bedrooms, a hammam, a large living room with fireplace and open kitchen, ski room and double garage. 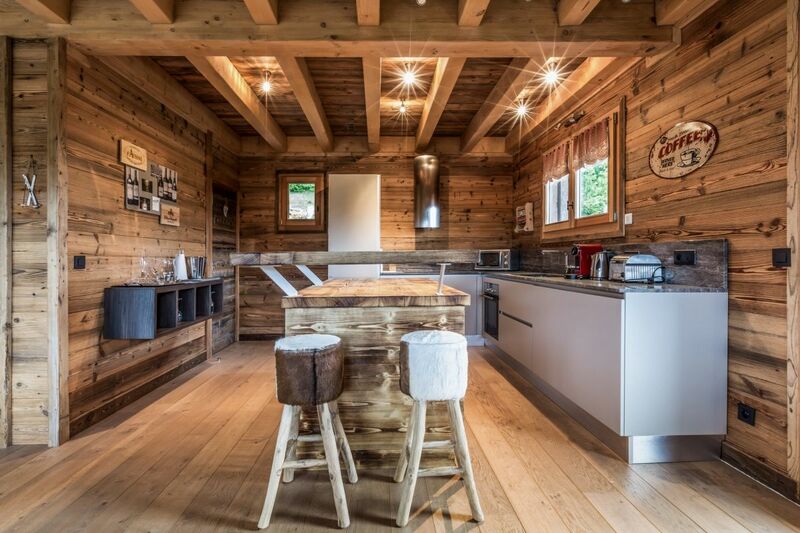 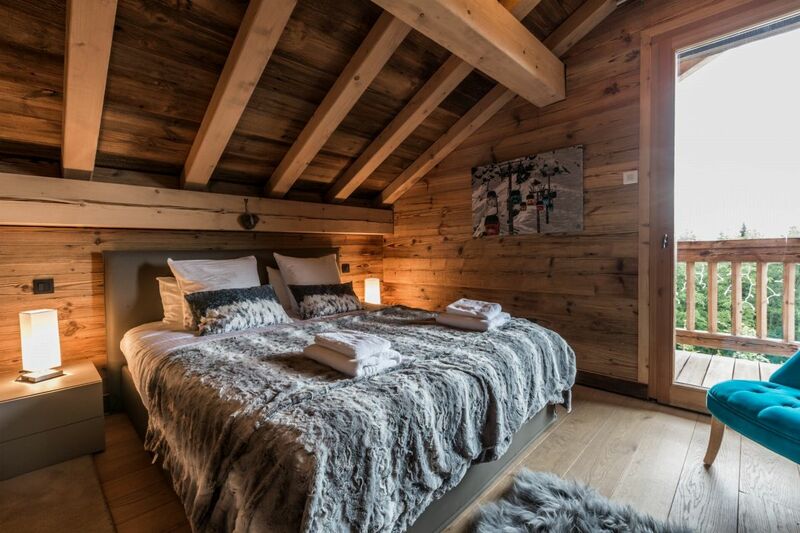 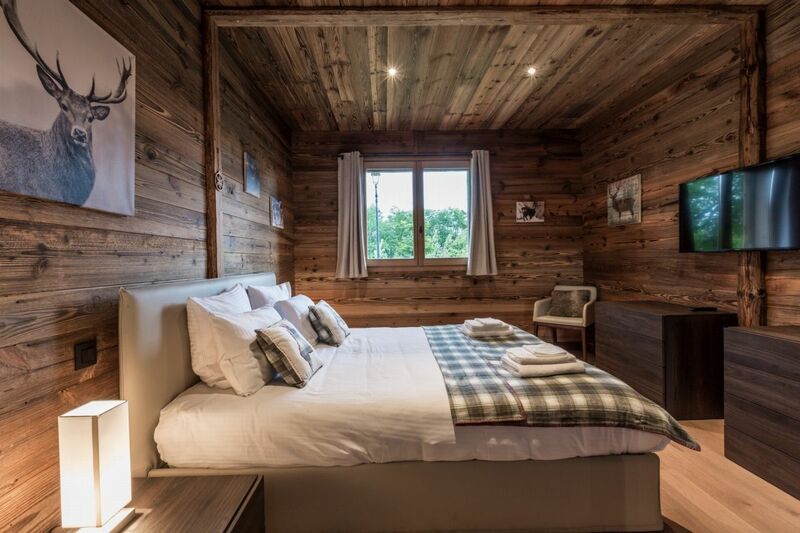 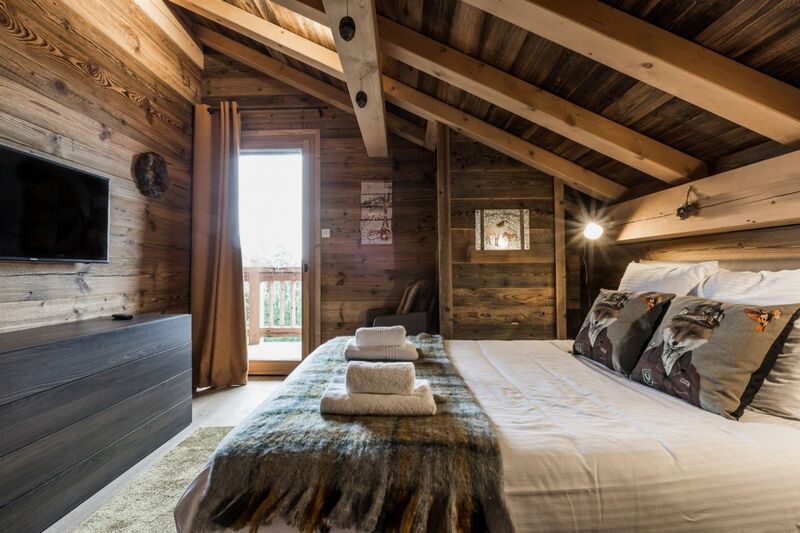 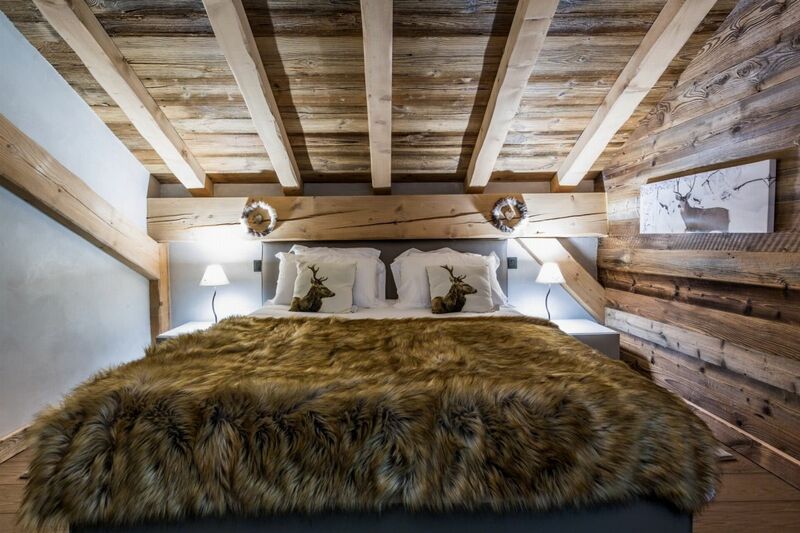 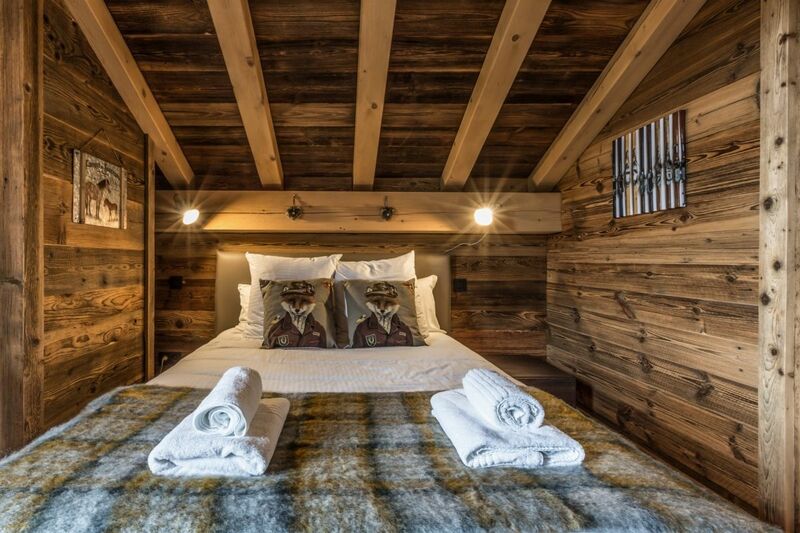 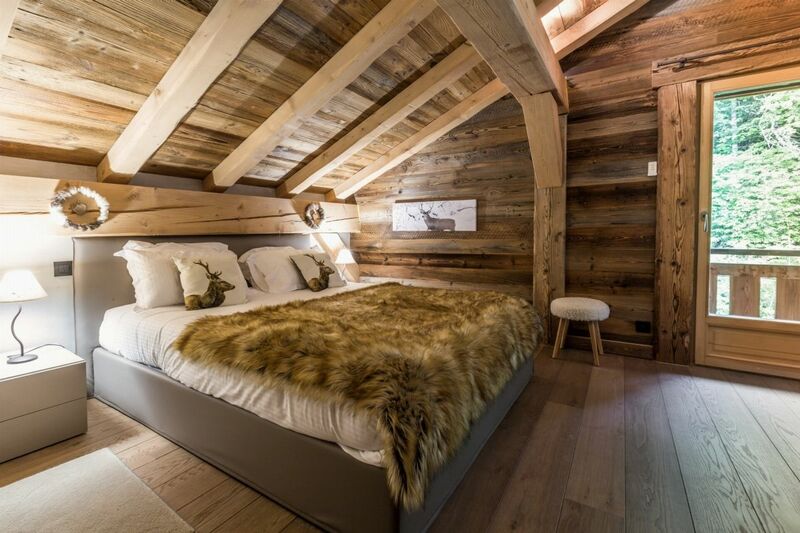 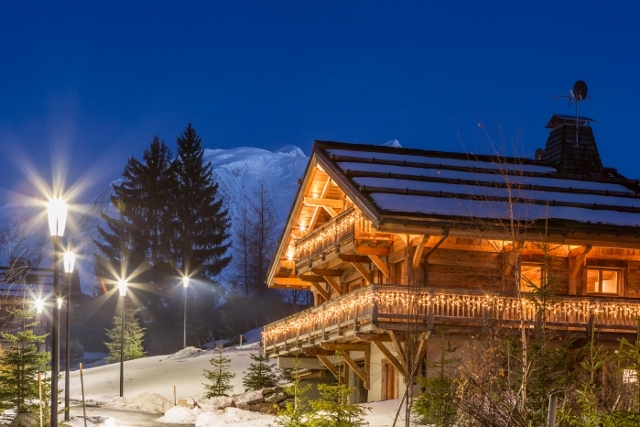 Combining modernity and authenticity, the chalet is furnished and decorated with charm. 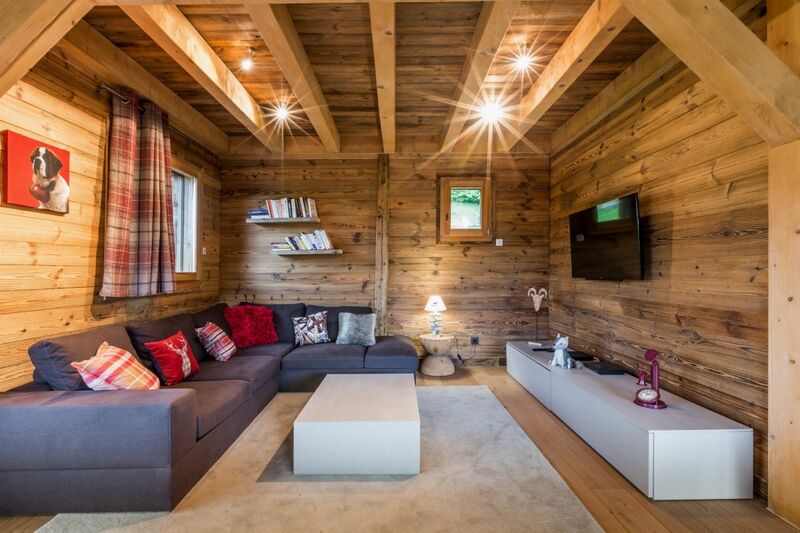 You will benefit from a surface of 230m ² distributed on 3 levels.